This term we will be studying the story After the Flood by LS Matthews. We will be using this to inspire flood based poems, a story and a letter. Linked to the water theme, we will be learning about solids, liquids and gases and how they change from one state to another. We will then learn about the water cycle and the part that evaporation and condensation play. This term we begin by learning how to count squares so that we can find the area of rectilinear shapes. We will then move on to learning about fractions. 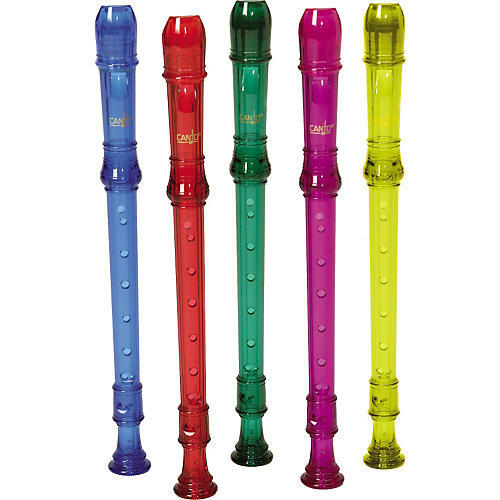 We will be continuing to learn how to play the recorder in preparation for a performance later in the year. We will be using maps, atlases and the internet to explore the rivers and coastlines of the UK. We will then study how land around rivers is used and how it may contribute to flooding. 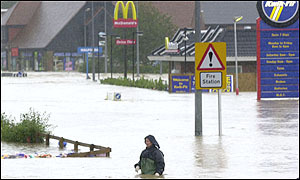 We will learn about the Uckfield flood and consider how flood defences are now used. Hockey is the focus of our outdoor P.E. and indoors we will be doing gymnastics. This term we will be considering how to maintain a healthy body and mind. We will be exploring the events leading up to the Crucifixion.